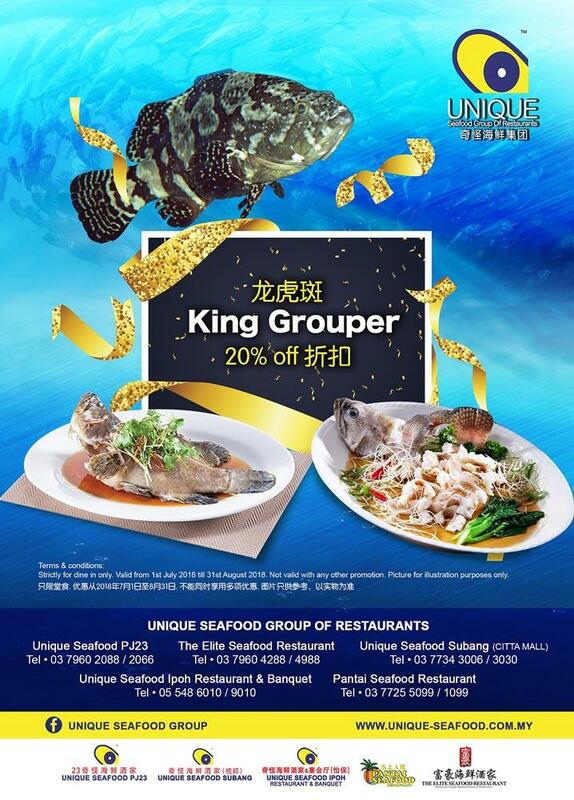 Our Seafood Promotion is back! Valid from 1st Apr till 3oth Jun 2018. ???4?1??6?30? Strictly for Dine in only. ???? Not valid with any other promotion. ?????????? Pictures for illustration purposes only. ??????,???? ?